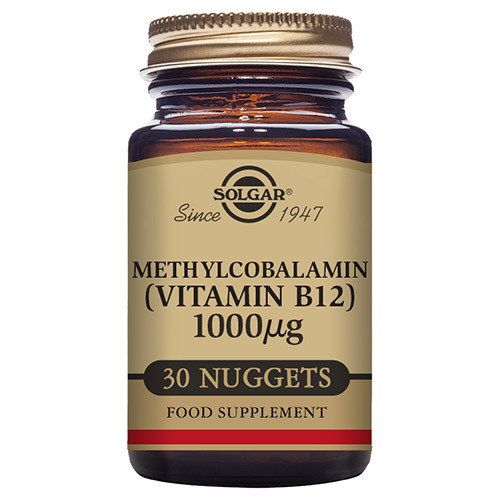 The "body-ready" Solgar® Methylcobalamin (Vitamin B12) nuggets contain 1000 µg of this naturally occurring form of Vitamin B12. It plays a number of different roles in the body such as reducing tiredness, assisting in the release of energy from foods and supporting your vitality. Solgar has been providing innovative, top-quality and wide-range of supplements to consumers since 1947.They are driven by the science of nutrition and use state of the art manufacturing facilities to provide consumers with the highest quality vitamins, minerals, botanicals and food extracts available.Their mission is to enhance the total health and well-being of consumers. 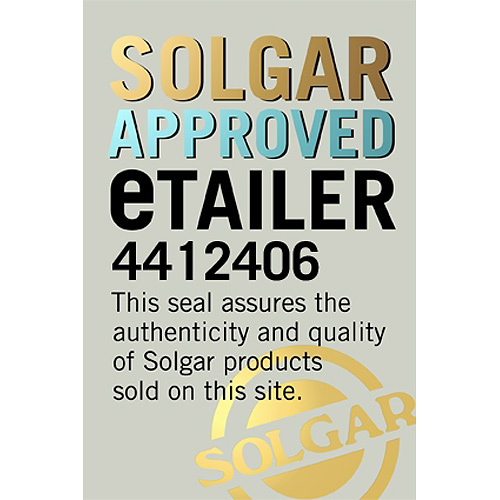 Solgar strive to achieve this by exclusively distributing their products to knowledgeable retailers worldwide who receive on-going comprehensive supplement training and nutrition education. Take a look at our Solgar Niacin Vitamin B3 and Solgar Triple Strength Omega 3 to find out more about the benefits Solgar products have to offer. Bulking Agent: mannitol, Anti-Caking Agents: vegetable stearic acid, silicon dioxide, vegetable magnesium stearate, flavour: natural cherry , cellulose gum. As a food supplement for adults take one nugget, daily, preferably at mealtimes, or as directed by a healthcare practitioner, to be placed between the gum, under the tongue or chewed. 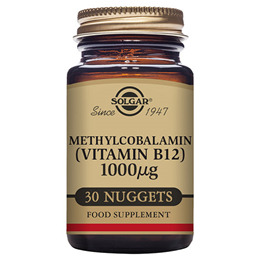 Below are reviews of Solgar Methylcobalamin Vitamin B12 - 30 Nuggets by bodykind customers. If you have tried this product we'd love to hear what you think so please leave a review. High quality. Great vitamine b12. Definitely I recommend it. Aware that most people are deficient in B12 after reading the book by two medical researchers, 'Could It Be B12?' I now take it regularly to improve energy and brain function. Bit expensive but this is a good product. 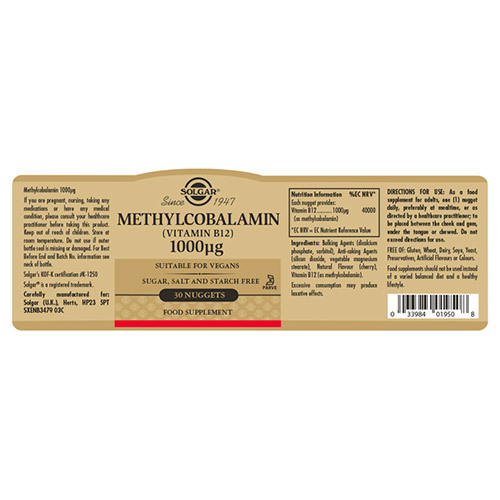 After a lot of online searching to find the best quality Methylcobalamin to boost my B12 levels due to a medical condition, I found these top of the list. I have been loading with quite high levels and have seen vast improvements in some of my symptoms. The multi- buy discount from bodykind along with their low prices ( I paid £11.20 for the same product at my local health shop before buying online) is appreciated as I need to top up my B12 levels daily or I end up a crying, confused, tired heap on the floor! If you are feeling in need of an energy boost or have more serious medical conditions which need a B12 boost then defiantly give these a go. 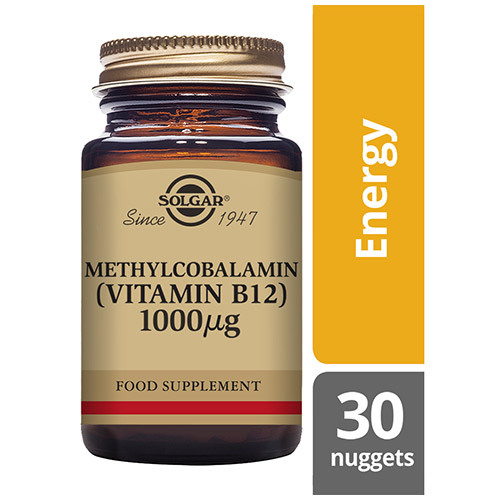 The "body-ready" Solgar® Methylcobalamin (Vitamin B12) nuggets contain 1000 µg of this naturally occurring form of Vitamin B12.